We tend to be a bit hard on Sam Worthington as we remain unconvinced that he can really bring the goods. He's starred in three films thus far, two of which ("Terminator: Salvation," "Clash of the Titans") were pretty bad and the other ("Avatar") was a special effects showcase. But today we celebrate Worthington's candor in assessing "Clash." "I think the first one, we kind of let down some people. And yeah, I totally agree," Worthington told Moviefone." The only point of doing a sequel is either the audience demands it or you believe you can better the first one." This marks the second time this season that an A-list star has acknowledged that a previous film was less than awesome. In November, it was Mark Wahlberg who confessed that "The Happening" was a mess. And Worthington is to be further lauded for even taking some of the blame. 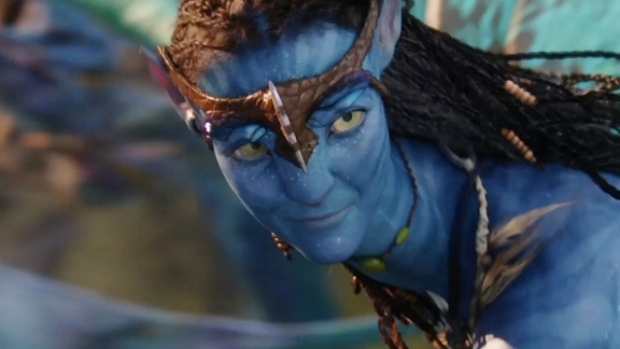 The highest-grossing film of all time, from director James Cameron, tells the story of a military team sent into a faraway resource-rich land to make it safe for a massive energy company. "What we're setting out to do with this one -- the writers and the director and myself -- is improve. I think I can act f***ing better, to be honest ... Just take all the notes from people that I have been reading about on the 'net and give them a movie they f***ing want. This one I want to kind of try to satisfy a lot more people." Hats off, Mr. Worthington. Your bracing honesty has us on board for "Clash 2," despite how much we hated the origial, and boy did we hate the original. Worthington can next be seen Dec. 29 in "The Debt," about a team of Israeli soldiers who must right a decades-old wrong, and "Last Night," about a couple that spends the night apart only to find themselves tempted to stray. 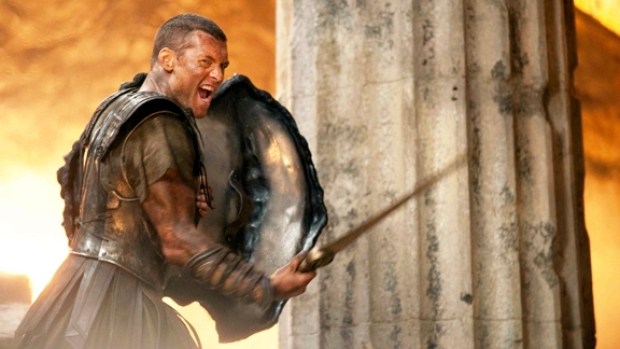 The timeless -- and oft told -- Greek myth of Perseus leading the humans in a war against the gods stars Sam Worthington in this 3D remake of the embarrassingly campy 1981 film.